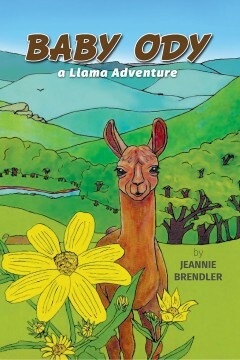 I wrote this book as a teaching aid for a 4-H program so that children and llamas could get to know each other better. The story tells about a Llama from the day that he is born until he grows up to become an adult. In addition to its educational value, the story has been received as both humorous and entertaining. 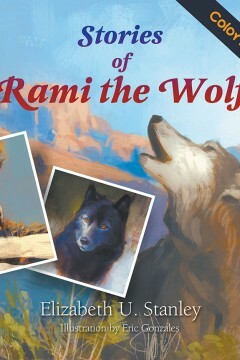 This book is an interactive book that is being used for home schooling. 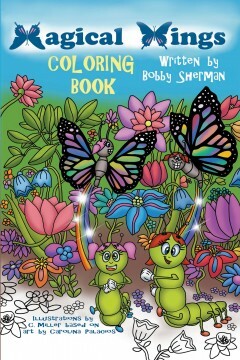 The book is illustrated with black and white drawings to be colored by all ages. The cover is printed in full color, as Baby Ody leads you down the path of a Llama’s adventuresome life.